I have yet to realize my dream of having a homestead but while waiting for fate and destiny to meet, I am collecting know-how on my future gardening endeavor. 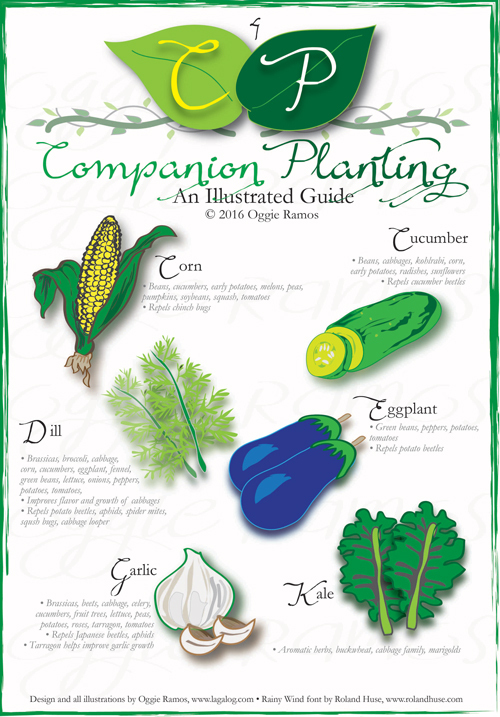 One technique I've looked at is companion planting -- how some plants benefit each other by growing them in proximity. 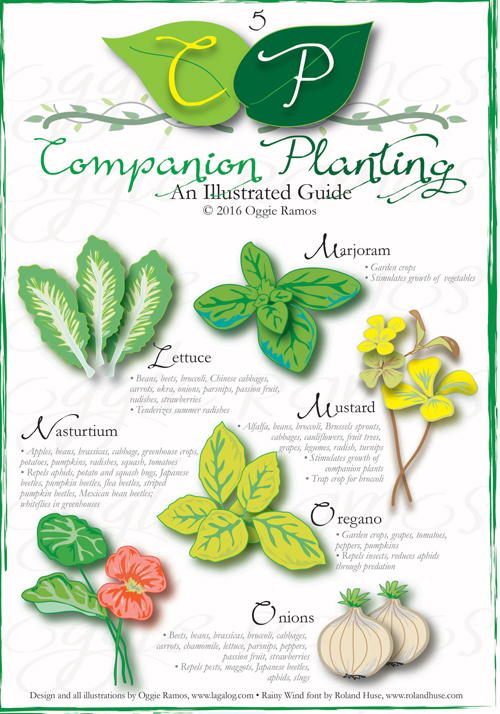 It's an interesting and fascinating concept, showing one how the Creator has endowed plants with symbiotic-like relationships. 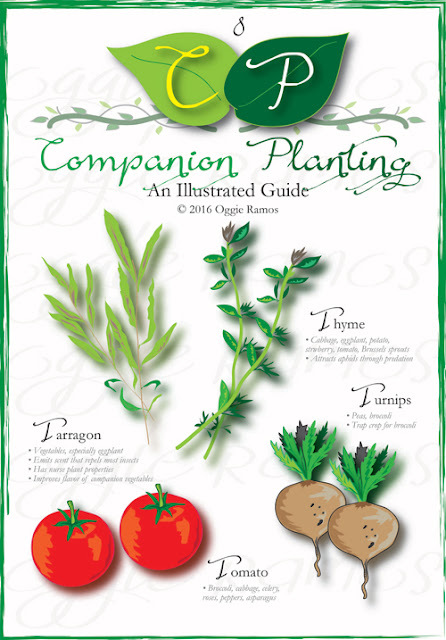 It's not as if companion planting is a novel idea. For as long as I can recall, people practicing crop rotation alternate the planting of legumes (peanuts, et al) with their crops (rice, corn, etc.) as the legumes enriches the soil with nitrogen. 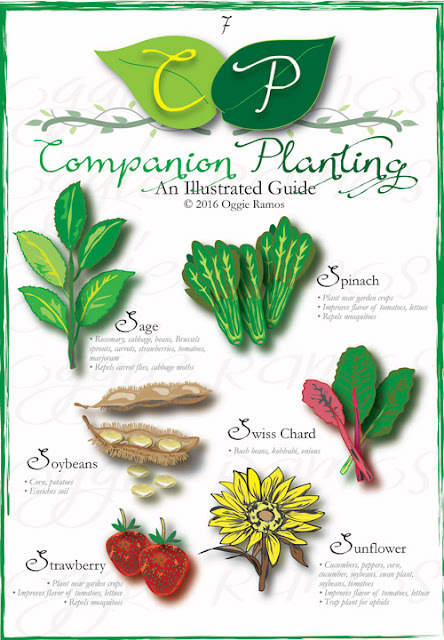 But the dynamics are not limited to rotating schedules; there are plants that mimic the scent of another and thus, attract pests that would otherwise infest the main crop called trap planting. There's also simultaneous planting where the two plants are planted in close proximity to benefit each other. 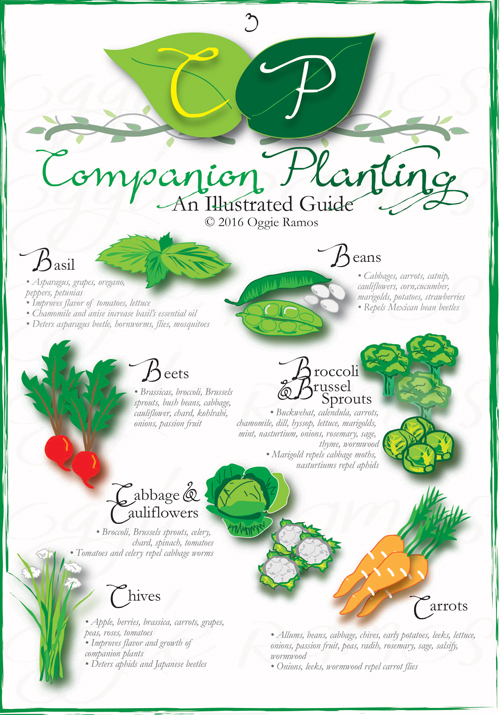 Anyway, here are the pages of the Companion Planting eBook minus the Table of Contents. 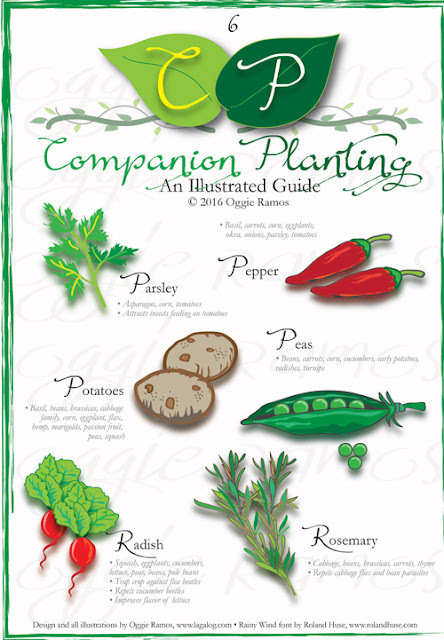 My hope is that it would benefit someone else whether he/she is a novice or experienced gardener. In between working online, my favorite multi-tasking chores include listening to YouTube gardening videos and scouring the Web for information. This latter task is kinda time-consuming as the information tends to be all over the place. 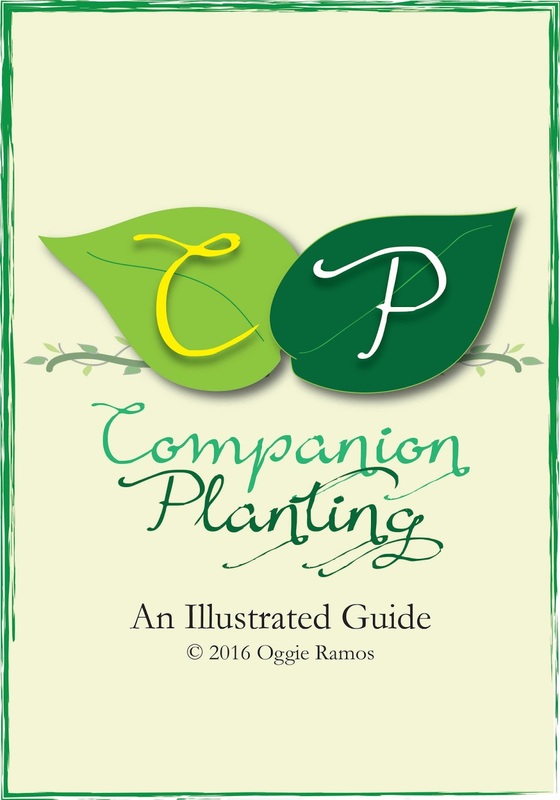 So once again, I put my illustration skills into use by combining the info and images in one straightforward eBook resource. To reach more people, I'm reproducing the pages here in order of chronology in the compilation.